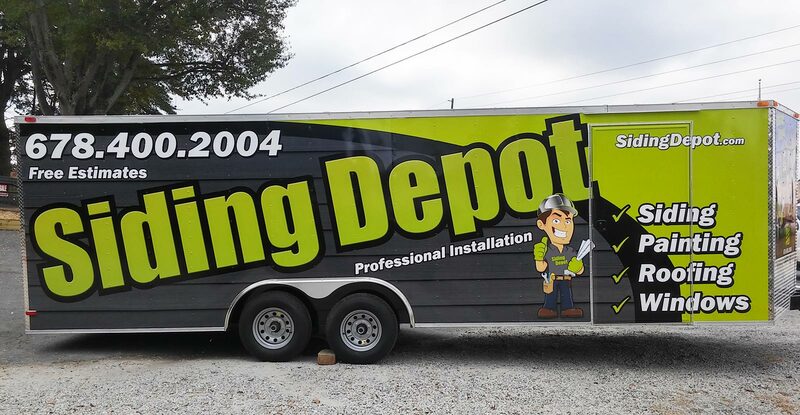 At Siding Depot our remodeling specialists are dedicated to meeting the home improvement needs of our neighbors in the Greater Atlanta, and throughout the surrounding area. We know what an impact a new set of replacement windows, gorgeous new siding, or the application of a textured house coating can have on the visual appeal of your home, and we have been proud to offer these and many other premium products to discerning homeowners. 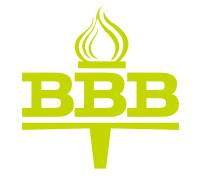 Our business has grown to be recognized as a top home remodeling contractor, and we’ve done so by maintaining a firm commitment to always taking care of our customers. Our craftsmen are skilled at a variety of disciplines and can spruce up your home with durable and attractive house siding, entry doors, and replacement windows, and complete countless other home. Each of the home improvement solutions that we offer in Georgia State boast impressive features. We only use top quality products. We also offer low-maintenance vinyl replacement windows as well as entry doors that are available in a range of styles, finishes, and colors for long-lasting aesthetic appeal. For ultimate protection against the elements, we can outfit your home with incredibly strong siding that can withstand hurricane force winds and is impact resistant. We can also install exterior shade structures that not only look beautiful but will allow you to remain cool while enjoying the beauty of your backyard. 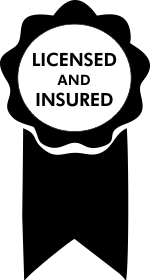 And most of the products we offer are backed by a lifetime warranty, so you can feel confident that your investment is protected. 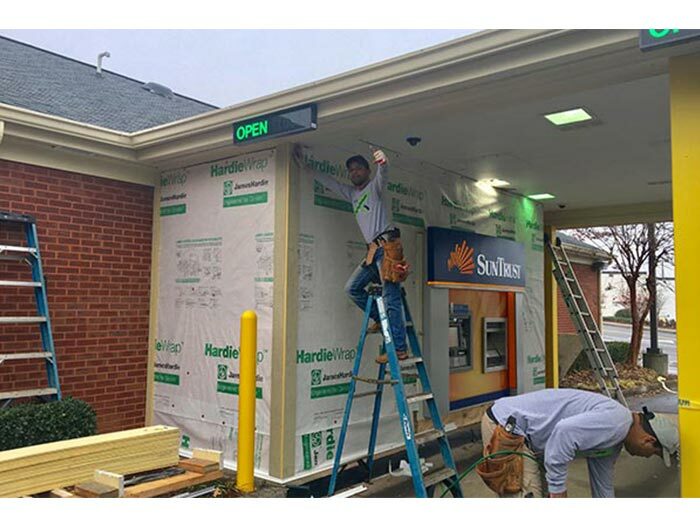 At Siding Depot, we pride ourselves on building your dreams as your remodeling specialist. We have the expertise and resources to complete a number of exterior and interior home renovations for homeowners in The greater Atlanta, and nearby cities, and we’re a full-service contractor ready to tackle every aspect of the job that needs to be performed. Whether you want to make upgrades to your home with replacement windows that will increase your level of comfort and your home’s energy efficiency, or modify your home’s exterior with new house siding, we’re the local remodeler you can trust to consistently deliver premium products and exceptional. Vinyl siding installation in Georgia is becoming more attractive every year, and individuals in the area are learning about the benefits of siding installation. Contemporary siding products provide the appearance of modern beauty and may greatly improve the cost of your property by improving your home’s exterior. 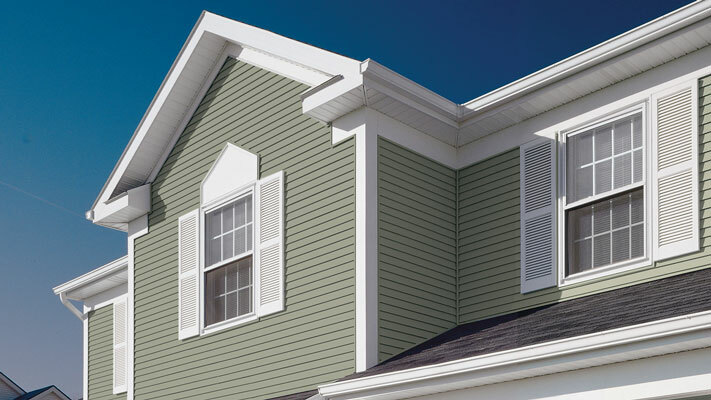 Unlike older wood finishes, new vinyl siding products do not warp or crack – even when laid bare by harsh climates – so your home’s exterior appears polished throughout the year. Our remodeling specialists are dedicated to meeting the home improvement needs of your project, we know what an impact a new set of replacement windows, gorgeous new siding, or the application of a textured house coating can have on the visual appeal of your home, and we have been proud to offer these and many other premium products and services to our neighbors.